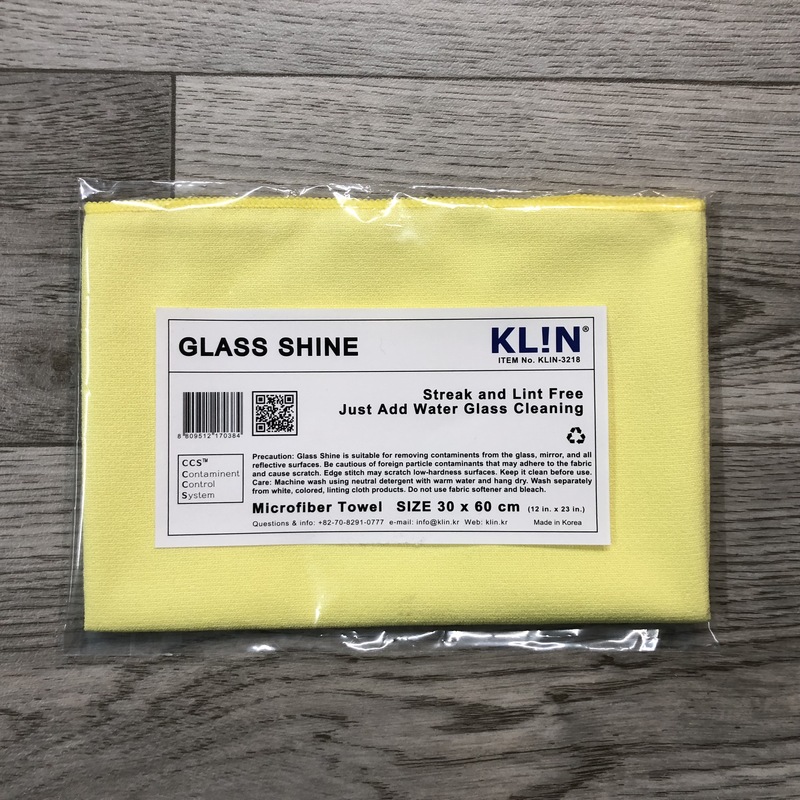 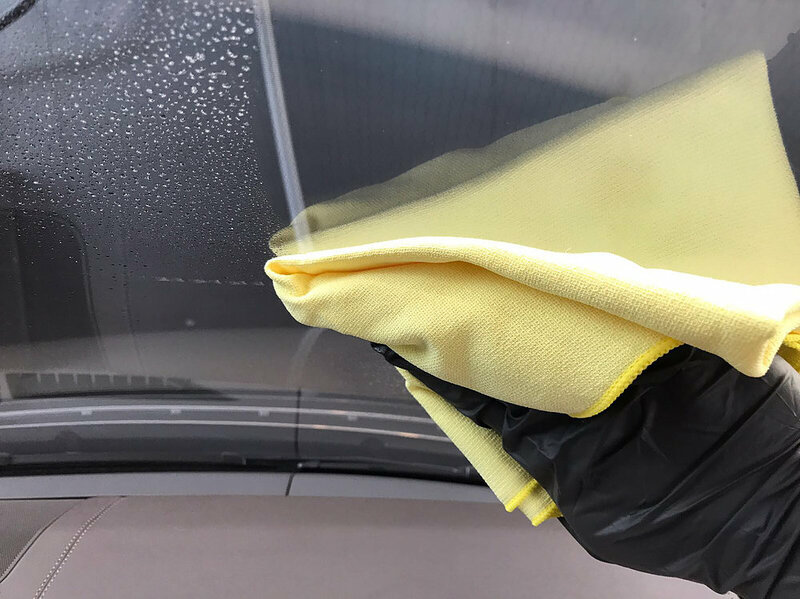 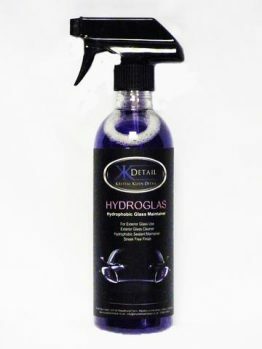 The KLIN Glass Shine is suitable for removing contaminants from the glass, mirror, and all reflective surfaces. 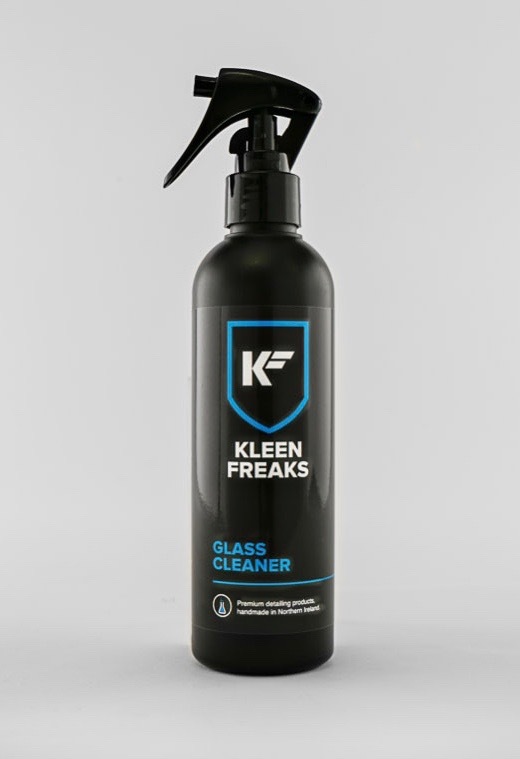 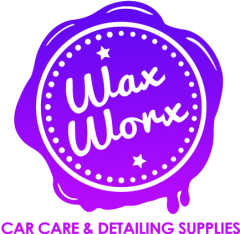 Ultra Soft, Streak and Lint Free…. for perfect glass every time!